SO i GO WAY FASTER. 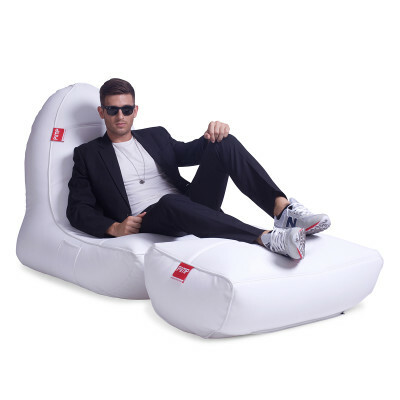 PiMP your pad with VIP bean bags that take couch surfing to a new level of comfort & coolness. 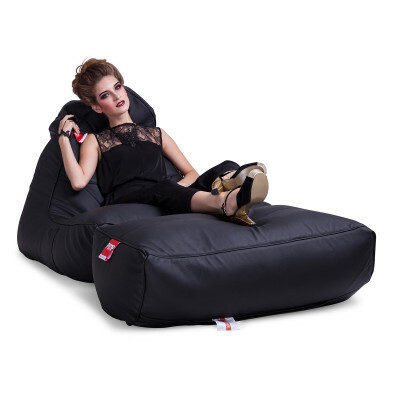 With PiMP® bean bags you wont wanna move cause you'll be kickin' into the groove! 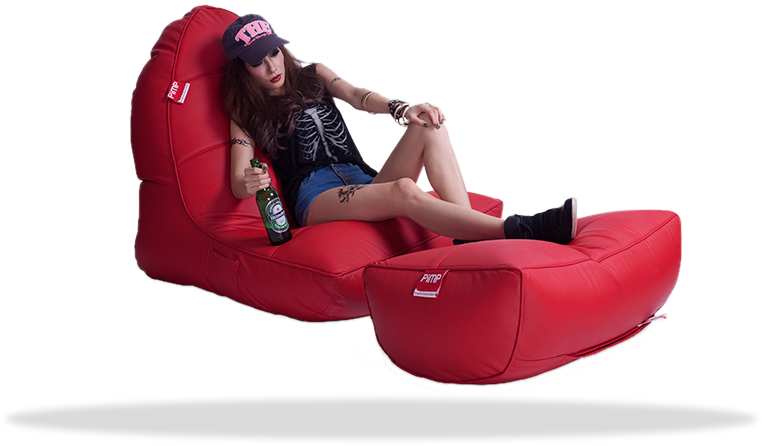 Choose from PU leather Bean bags, vintage denim bean bags and our special air mesh bean bag sets that are totally sick sofa sets. Get your hands on fully caffeinated Melbourne bean bags, glam-tastic Sydney Bean bags, stop your wining Adelaide bean bags, Devilish Tasmanian bean bags, hot Beachin' Perth bean bags, politically incorrect Canberra bean bags, dirty vegas Brisbane Bean bags, host-with-the-most Gold Coast Bean bags, rock the croc Darwin bean bags. 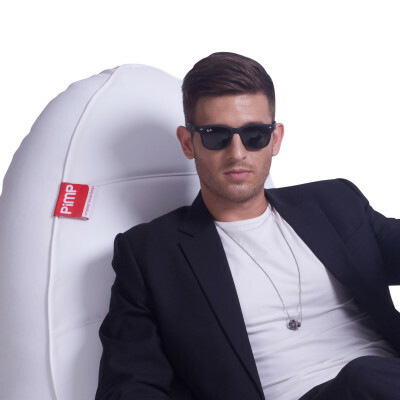 PiMP® Bean bags and PiMP bean bag filling are delivered all over Australia.